Sparkling wines are a great addition to your holiday table. They offer both elegance and remarkable food-pairing versatility to virtually any meal. Lodi has a wonderful selection of sparkling wines. Look for the recently released Estate Crush Sparkling Cinsault Rosé. 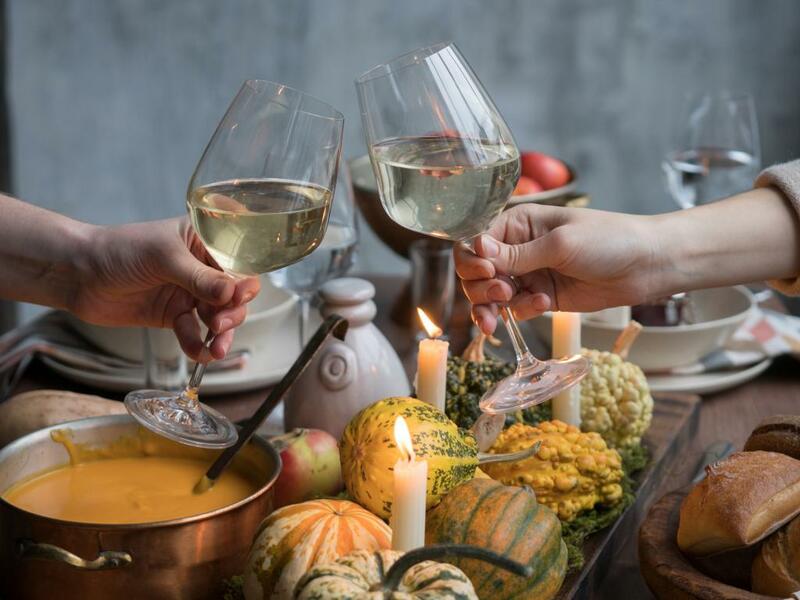 Not only will it add a festive flair to your table, it’s a wine that can take you from appetizers through your main courses. Albariño has a crisp, refreshing character with floral aromas and citrus, peach and sometimes tropical flavors. It pairs especially well with seafood, but also works well with a mélange of fatty and salty dishes that is Thanksgiving, as well as salads and spicy dishes. Look for Paskett Winery Albariño. It has a lovely peach and lemon character accented with notes of gardenia. When it comes to red wines, try Grenache instead of Pinot Noir. Grenache can possess the same elegant, soft, perfumed round red fruit and spice character associated with Pinot Noir, but typically costs much less. Look for the McCay Cellars Abba Grenache. It has captivating aromas of red fruit, licorice and black pepper with flavors of spiced and macerated red and blackberry, and plum flavors. If you’d like a more full-bodied wine, Zinfandel with its fruity, spicy character is a great choice for Thanksgiving. Look for the Mettler Family Vineyards Old Vine Zinfandel. It’s a wine that is full of personality that shows a plum, blackberry jam, licorice and sweet oak character with hints of earthiness. We haven’t forgotten dessert! The Harney Lane Winery Lizzie James Port, with its delicious nutty, sweet spice-filled character is the perfect wine to pair with the pumpkin, pecan pie or other chocolate-based desserts! Wishing you and your loved ones a wonderful Thanksgiving and holiday season!